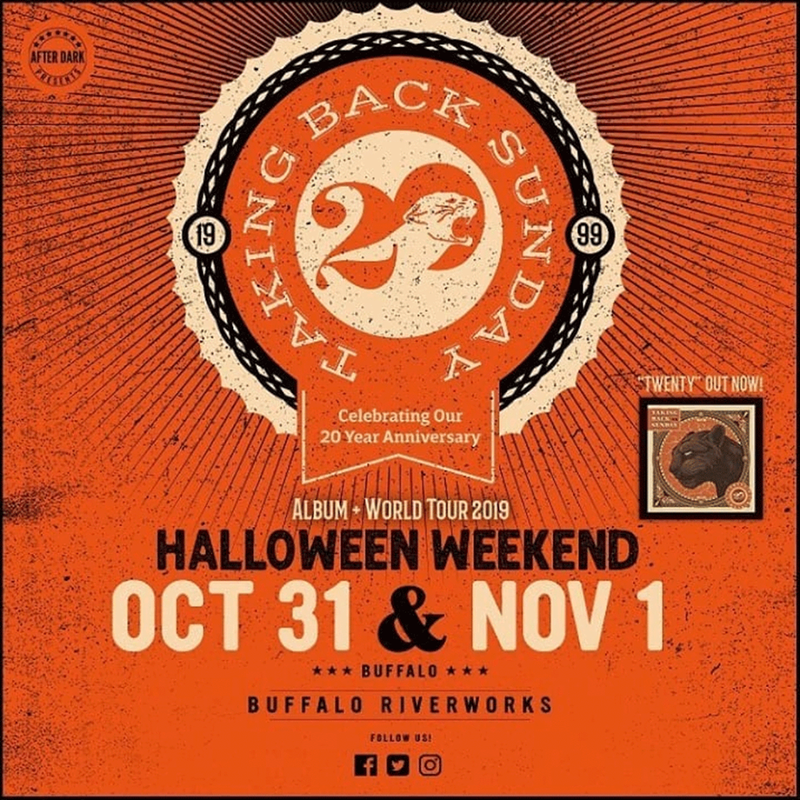 Taking Back Sunday performs “Tell All Your Friends” on Halloween Weekend, both nights. They will flip a coin at the beginning of the first show to decide if they are going to play their 2nd album, “Where You Want To Be,” or their 3rd album, “Louder Now” (in addition to “Tell All Your Friends”). The 2nd night, they will play “Tell All Your Friends” PLUS whatever album they did not play night 1, along with more favorites.